It takes the chair of the Vanguard Network, which comprises the 20 leading European Union regions in industrial policies. The Basque Country will be informed of industrial developments and thus be able to detect new market niches in advance. Representatives of the Department of Economic Development and SPRI have become key figures during the almost two years this initiative has been in place. The Basque Country has just taken the chair of the Vanguard network, which comprises the 20 leading European Union regions in industrial policies. 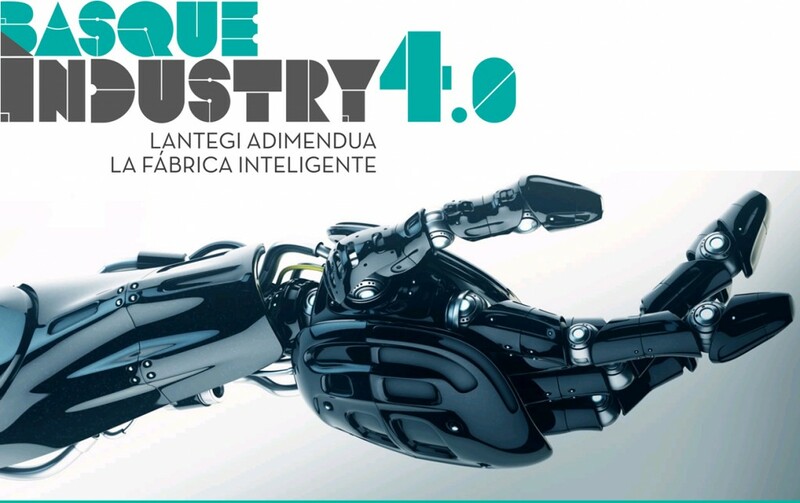 This is the forum where the future trends of the industry are forged, such as the fourth industrial revolution embodied in the so-called industry 4.0, in which the Basque Country is adopting an active promotion strategy. 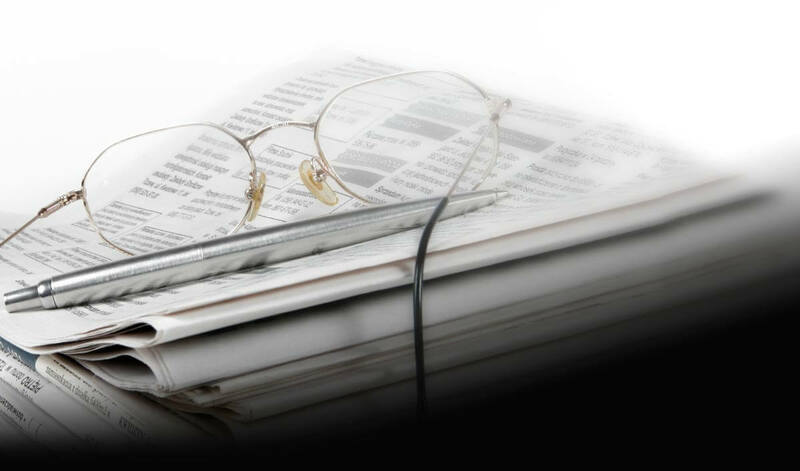 By participating in the Vanguard Network, the Basque Country will be informed of industrial developments and thus detect new market niches and the implementation of new technologies in advance. The Basque Country is one of the twenty European regions which, from the so-called “Vanguard Initiative”, are contributing knowledge and expertise to the European Commission with regard to the community objective of a European Industrial Renaissance, which is currently focusing on the field of Advanced Manufacturing. In fact, during the first year of this initiative, representatives of the Basque Government Delegation in Brussels and of the Department of Economic Development and Competitiveness of the Basque Country, through the SPRI Group, have become key elements in assisting the EC when defining the strategic guidelines for smart specialization. The Vanguard Initiative is a new form of collaborative work at European level which proposes new ways to mobilize and align resources on the basis of regional smart specialization principles and cluster-based interregional cooperation. The presence of the Basque Country in the initiative has occurred at a time in which the guidelines of the Basque Government coincide with the EU strategy of aligning cluster policy with regional strategy (RIS3). Thus, the aim is the productive transformation of our economy to build new competitive advantages so as to create employment and well-being in the medium and long term. The Vanguard Initiative was launched on the occasion of the High-Level Conference “Regions as motors of new growth by smart specialization” on 8 November 2013 at the European Parliament, in the broader context of discussing European industrial Renaissance and has specially focused on the field of Advanced Manufacturing, ADMA. The Vanguard Initiative also aims at promoting the internationalization of industrial clusters, taking advantage of the interregional network effect with those regions where there is a political will to work in a coordinated way towards the innovation of the EU, regions which are committed to the internationalization of their clusters with global potential already identified by their RIS3.